The Riviera Nayarit and Puerto Vallarta welcomes the Ambassador of Mexico to the United Kingdom as well as the Director of the Mexico Tourism Board in the United Kingdom for a FAM trip to the area. The British authorities will be enjoying a familiarization trip to the area from June 28th through the first week of July, hosted by the Mexico Tourism Board (MTB) in coordination with the Riviera Nayarit and Puerto Vallarta convention and visitors bureaus. Visiting is the distinguished Ambassador of Mexico to the United Kingdom, Diego Gómez Pickering, as well as the Director of the MTB in the United Kingdom, Milko Rivera Hope, who are joined by Fiona Jennings, Thomson’s Director of External Communications and the company’s press agent, Claire Borgeat. In line with the Vallarta-Nayarit slogan under the MTB, the senior officials are arriving to live it to believe it so they can continue to create the productive strategies they have been promoting thus far. 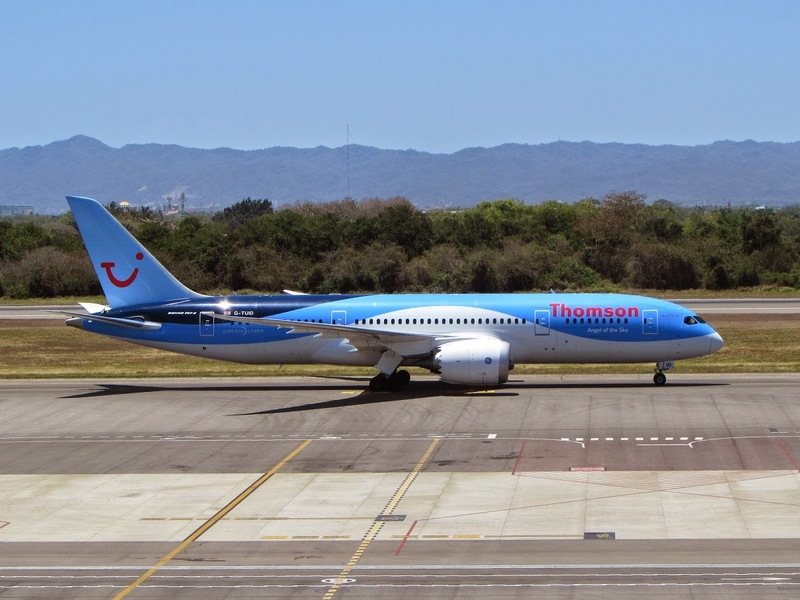 It’s important to note the two direct flights from Manchester and London to Puerto Vallarta’s Gustavo Díaz Ordaz Airport began in early May. The airport is also known commercially as the Vallarta-Nayarit International Airport. Many of the activities the group will enjoy during their stay are related to ecotourism. The Marietas Islands, which have become an international icon thanks to the Vallarta-Nayarit campaign, were their first stop upon arriving at the Bay. Other activities include the Rhythm of the Night show, a jungle expedition through the mountains of the Sierra Madre and a sunset sailboat tour. And last but not least, they will visit Sayulita, the hippie-chic Capital of Surf of the Riviera Nayarit. Joining the group will be several media representatives from the UK, including the Sunday Mirror, Mail on Sunday, Daily Express, Manchester Evening News, Cosmopolitan, Woman Magazine and the Sunday Times. Domestic media will also be present, with journalists from TV Azteca, Notimex and MVS.